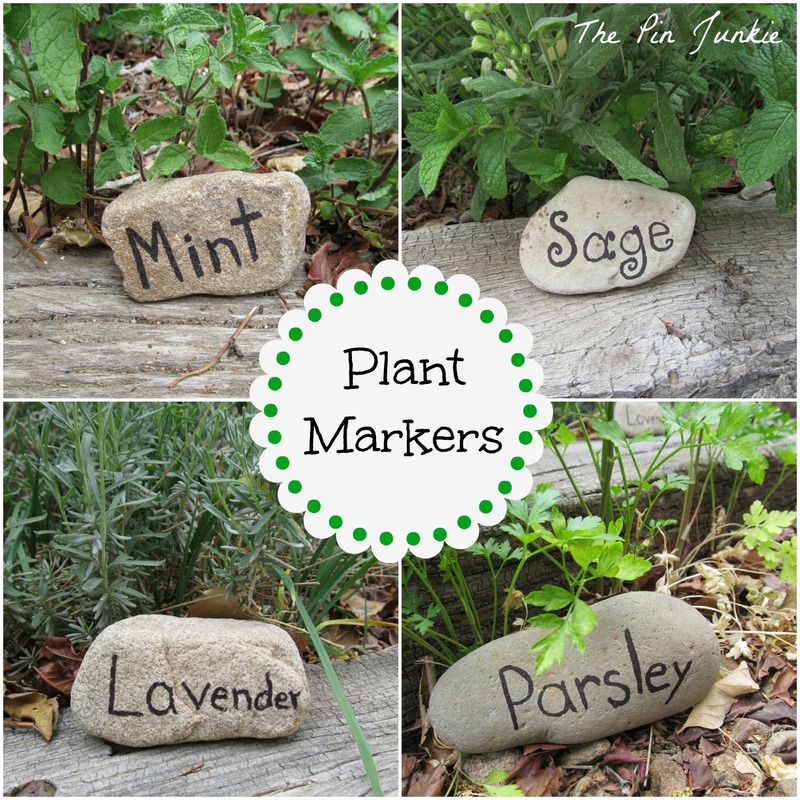 I made plant markers for my herb garden. 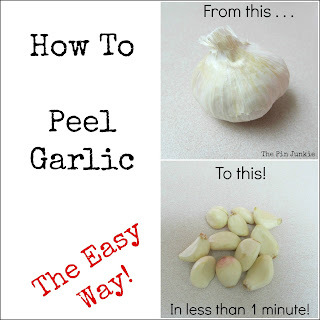 I learned how to peel garlic the easy way. some really pretty no sew curtains. Phyllis at Grandparents Plus made a wooden star for only $1.00. 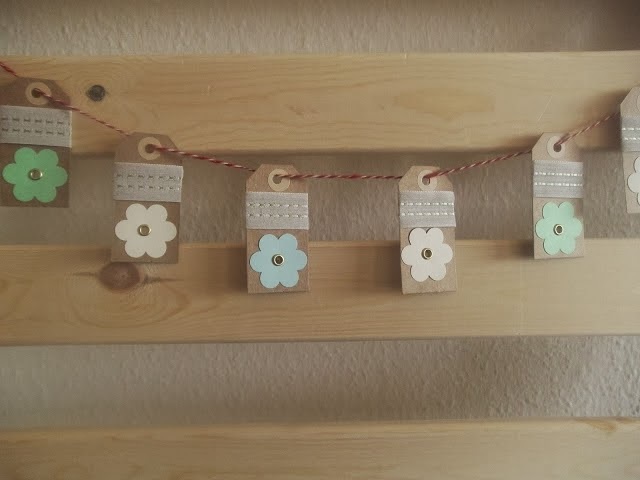 Helle at a Spoonful of Crafts made a sweet paper tag garland. Thanks for hosting. 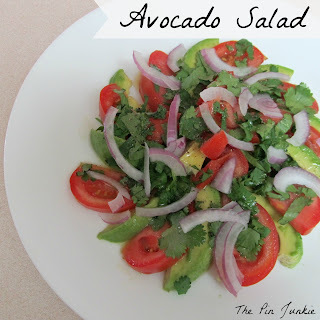 I linked up something I learned from Pinterest. Good for you! I am sure it was a difficult decision, but I look forward to see what you'll post about! Wow, that must have been a tough decision. SO excited for you though!!! Thanks for hosting another awesome party. I hope you have a great holiday weekend! Sorry about that Helle - I fixed it! Thanks so much for joining the party! New follower. Thanks for hosting! Woohoo! 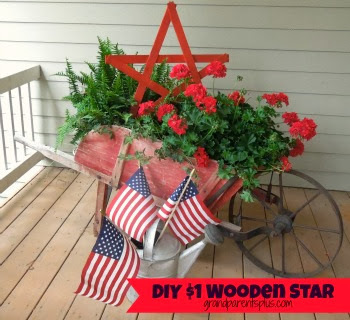 So excited that you featured my $1 Wooden Star!!!! 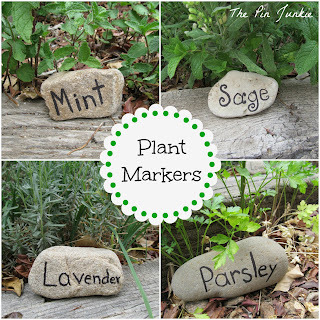 It will also be featured on my front porch for the holiday weekend. Thanks for the party! Have a wonderful Memorial Day weekend! You're welcome Phyl! Thanks for joining the party! Thanks Virginia. I'm trying to stay positive and open to whatever is next for for me. Thank you for the great party! I'm a new follower. Hope you have a wonderful Memorial Day weekend! Yayyyy Thansk so much Awesome features and lovely party!!! Welcome to the very large club of us who did our best as long as we could. And thanks for hosting every week! Former teachers unite (or something)! Thanks! I'm happy to be part of that club! Thank you so much for the party! Have a wonderful, long weekend. thanks so much for hosting the party! have a great day! 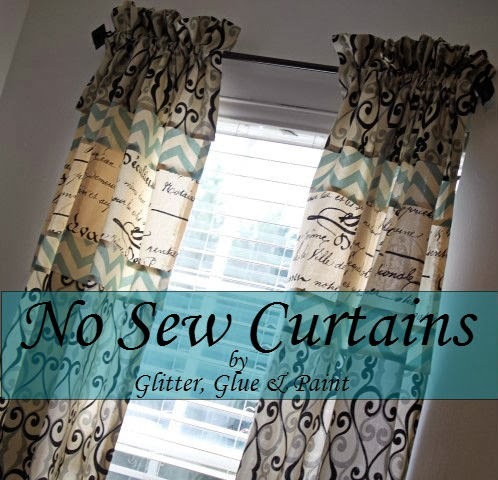 Thank you so much for featuring my curtains and for hosting a great party every week. I know a lot of teachers and your frustration is shared.